Offers lively, uniform and natural color. 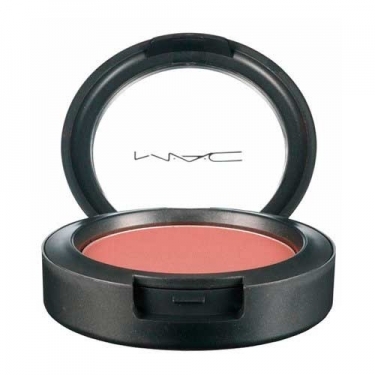 DESCRIPTION: Sheertone Powder Blush from M.A.C. is a blush created by and for professionals. Available in several shades with finishes ranging from matte to illuminator, it offers a fantastic, uniform and natural color. Easily fixed on the skin for a natural look that lasts all day. Dermatologically tested. Non-comedogenic.